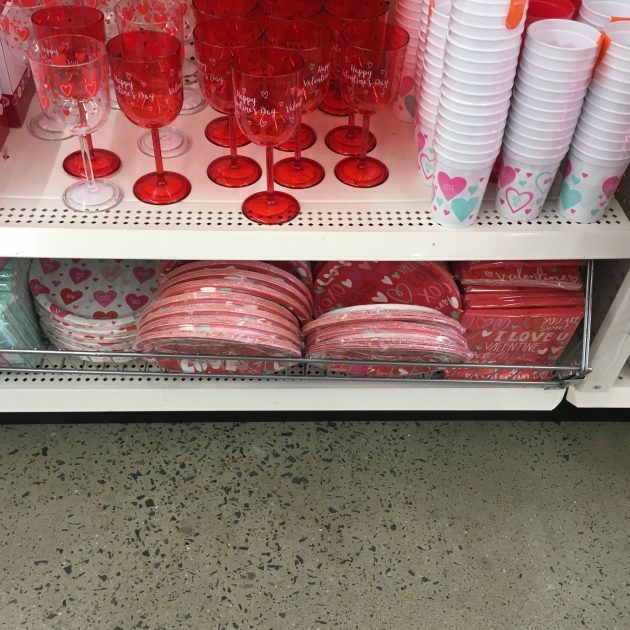 You all know how much I love Dollar Tree — where every single thing in the store is just $1! 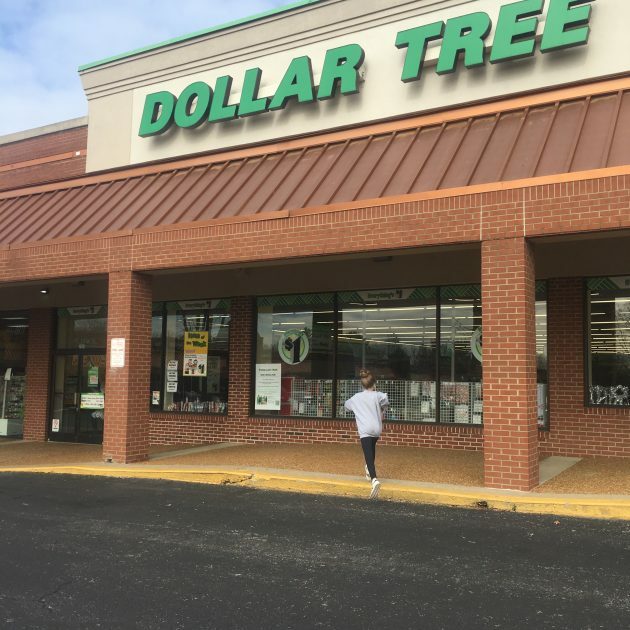 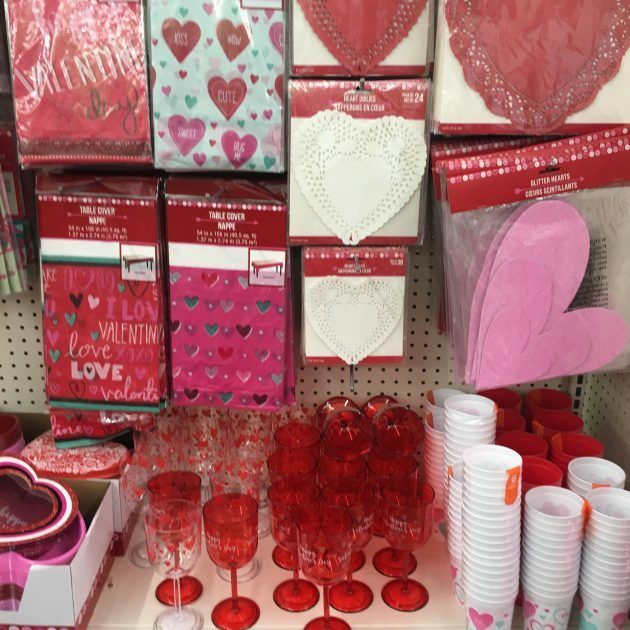 Here’s my list of my 25 Favorite Things to Buy at Dollar Tree. 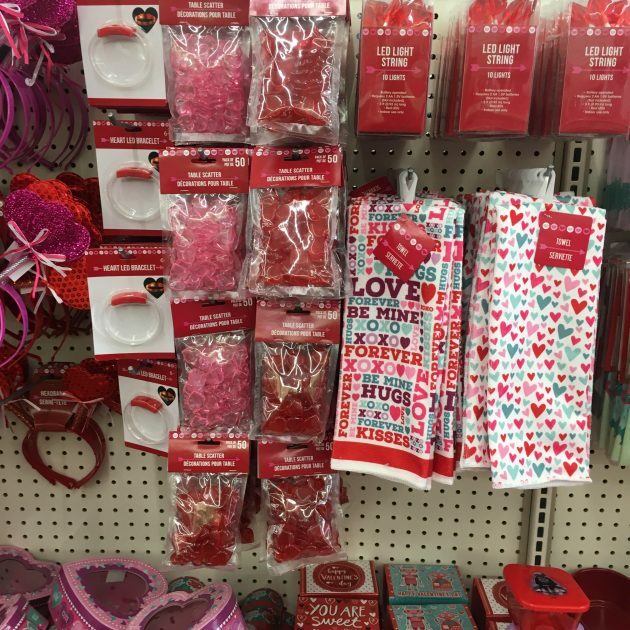 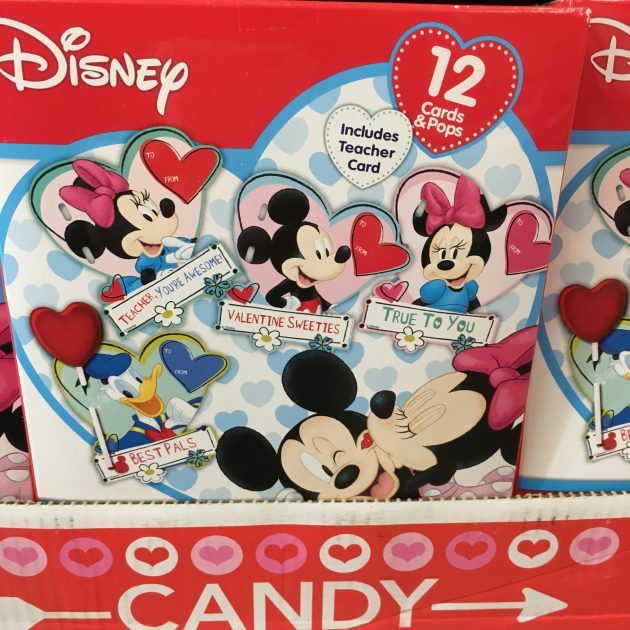 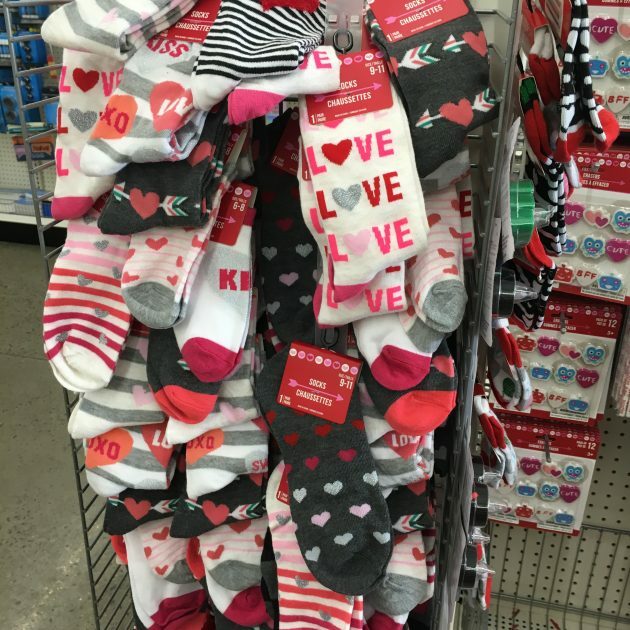 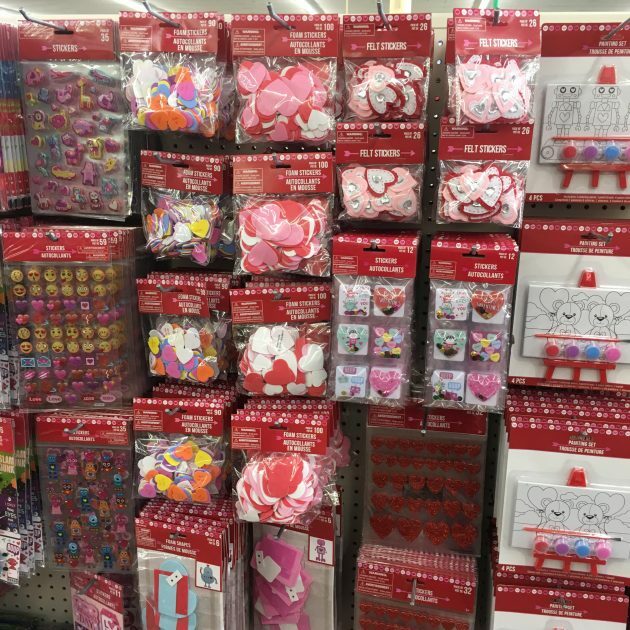 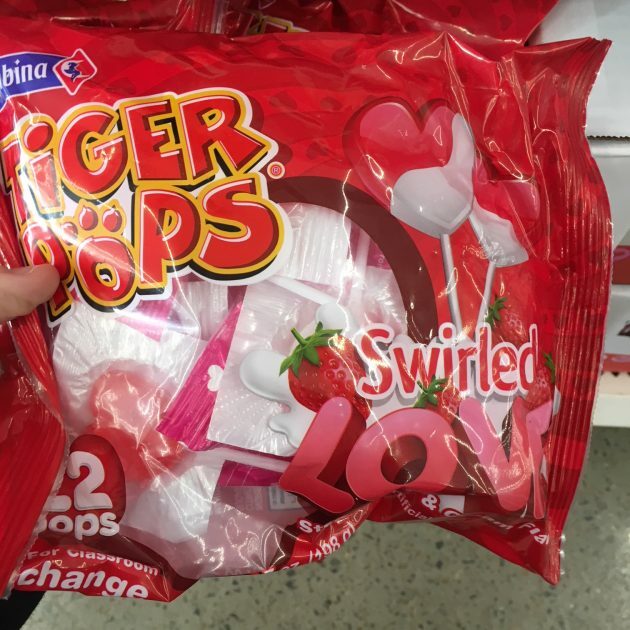 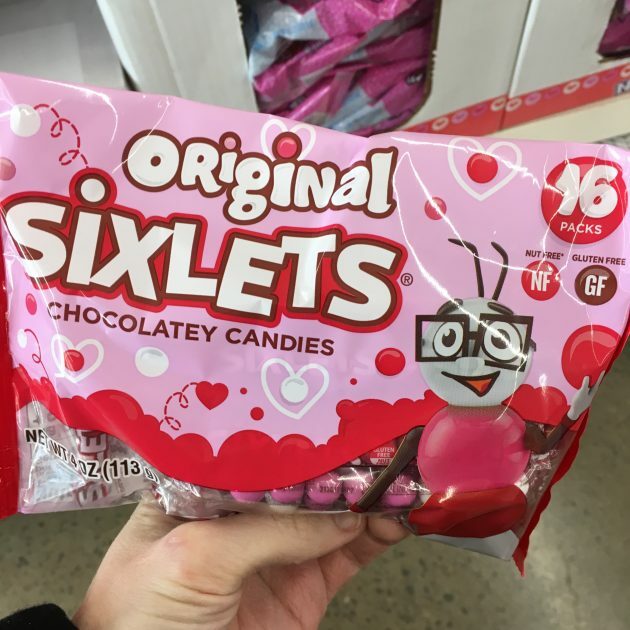 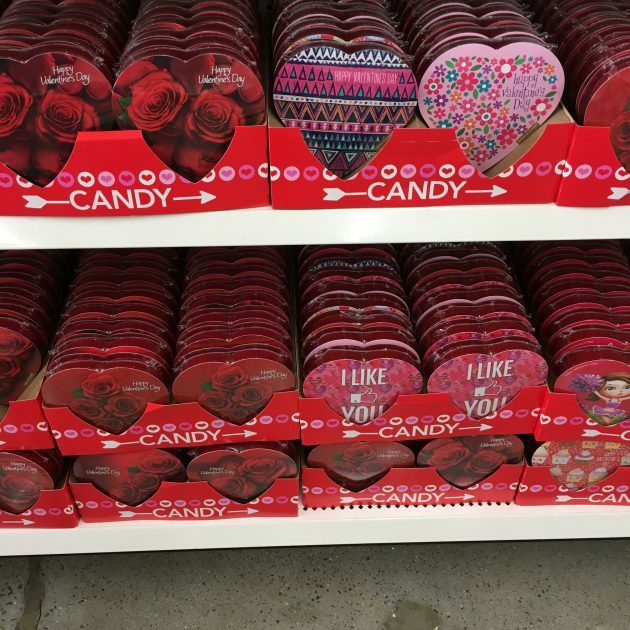 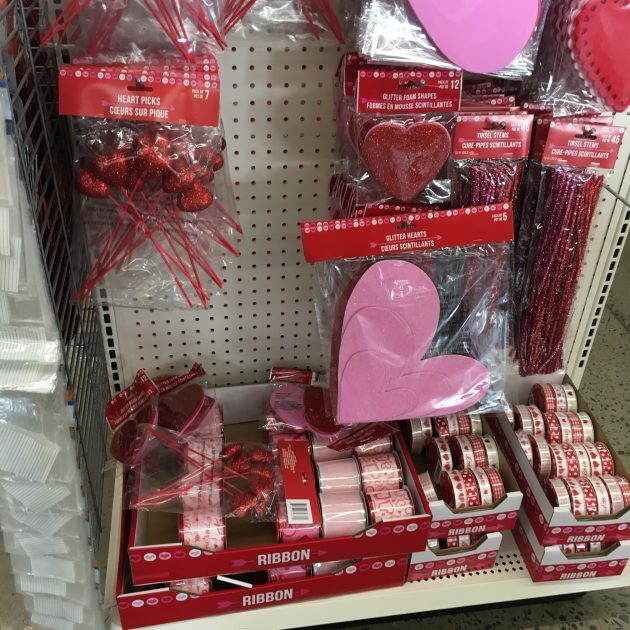 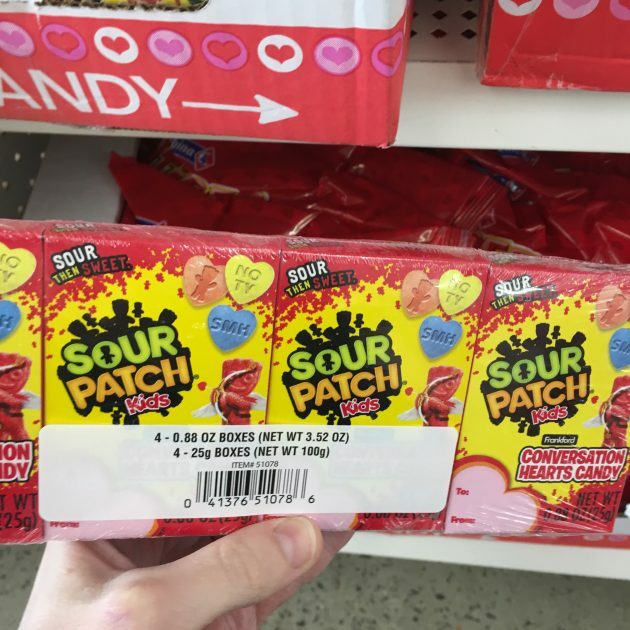 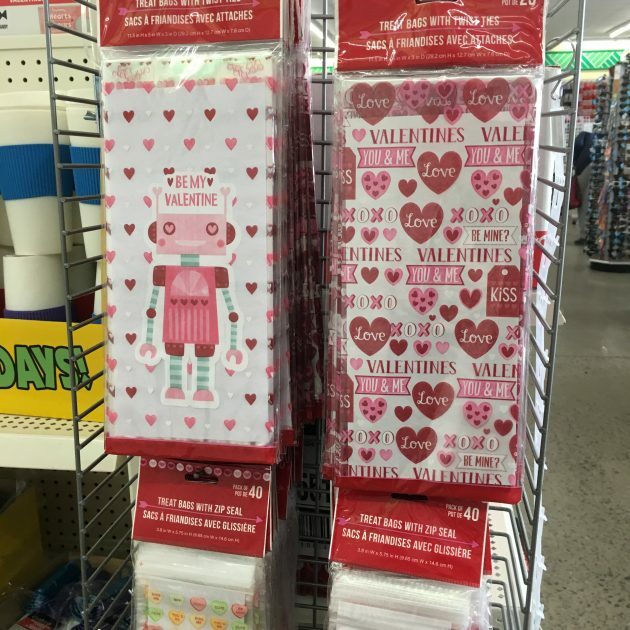 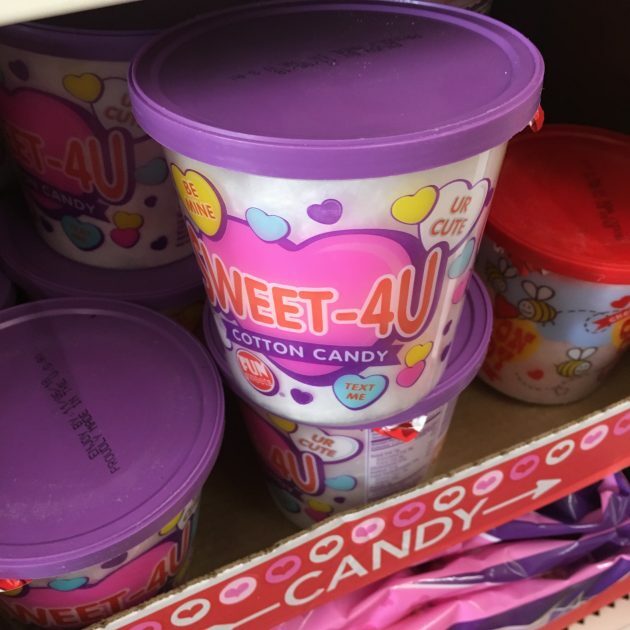 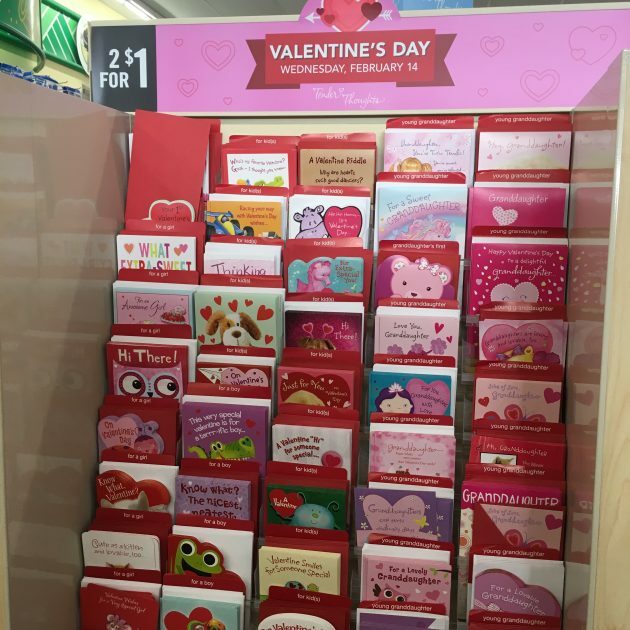 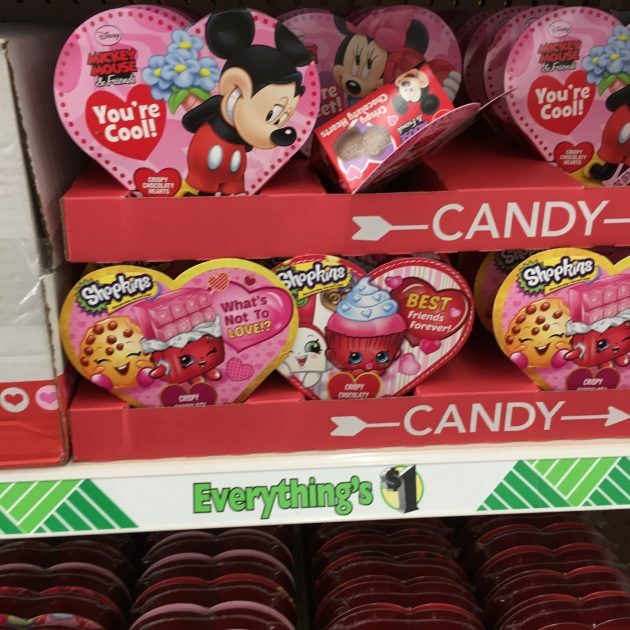 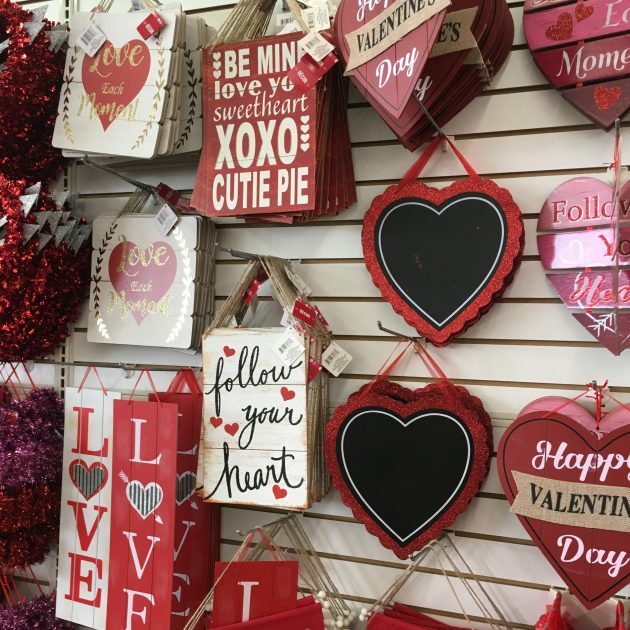 They always have some great seasonal items so I went there recently and snapped some pictures of some great deals I found on Valentine’s Day items. 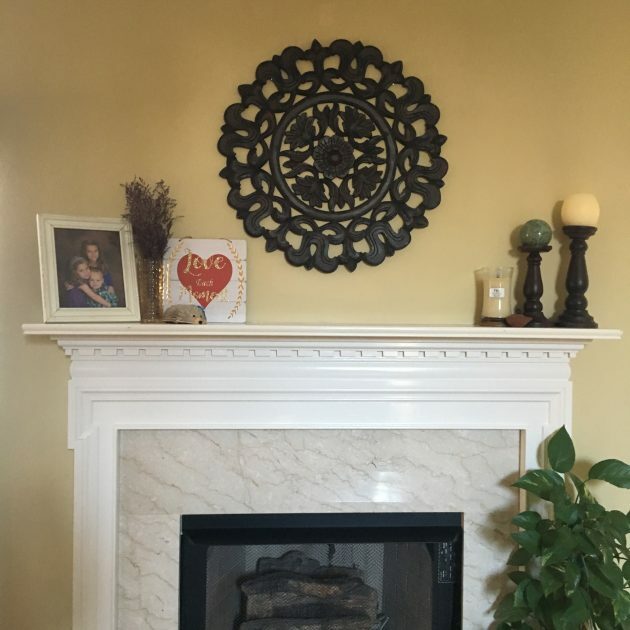 I bought the Love Each Moment board and we have it on our mantel and I love it! 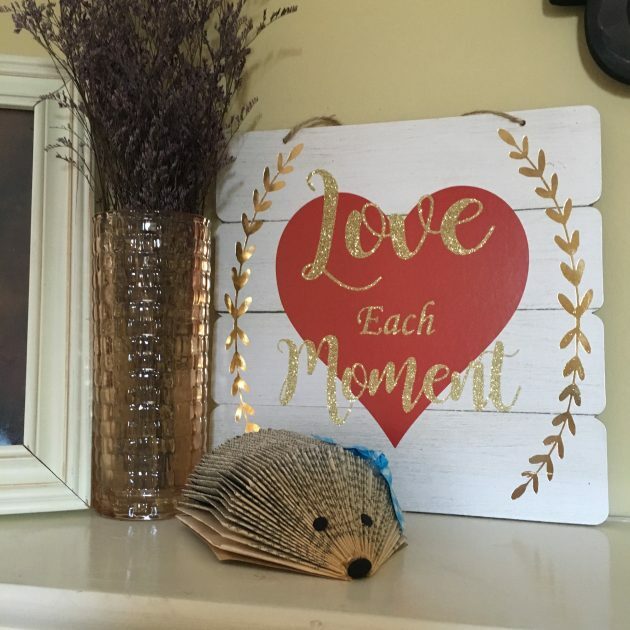 I love your paperback hedgehog! 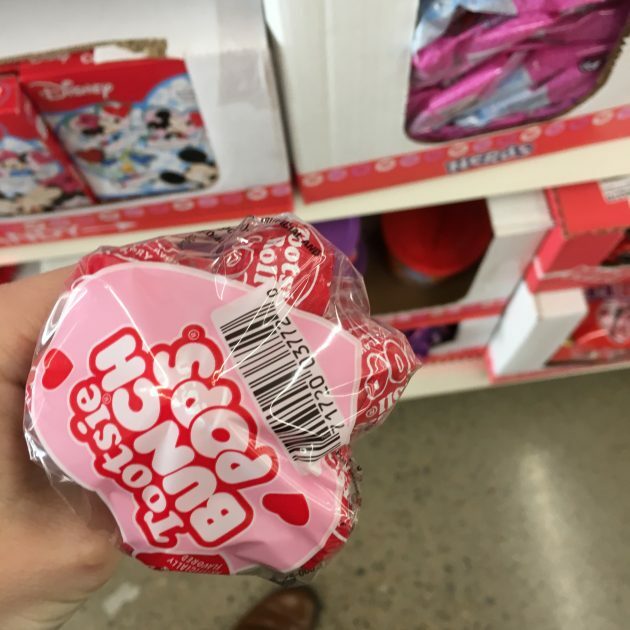 He’s adorable! 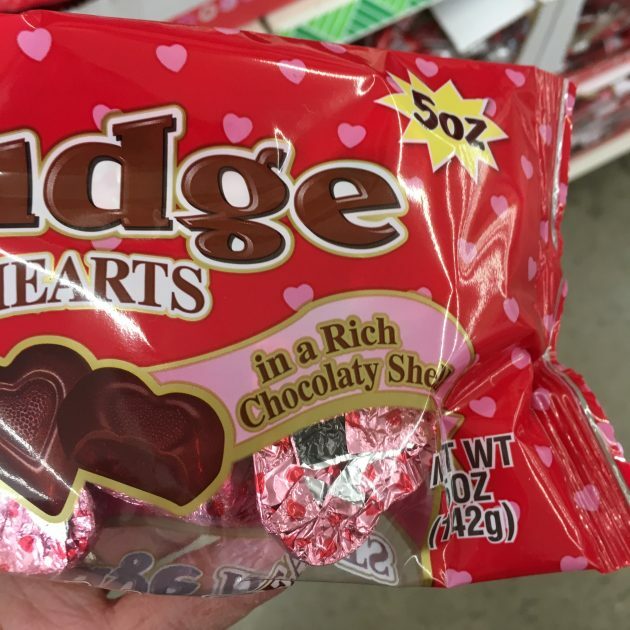 We love him, too! 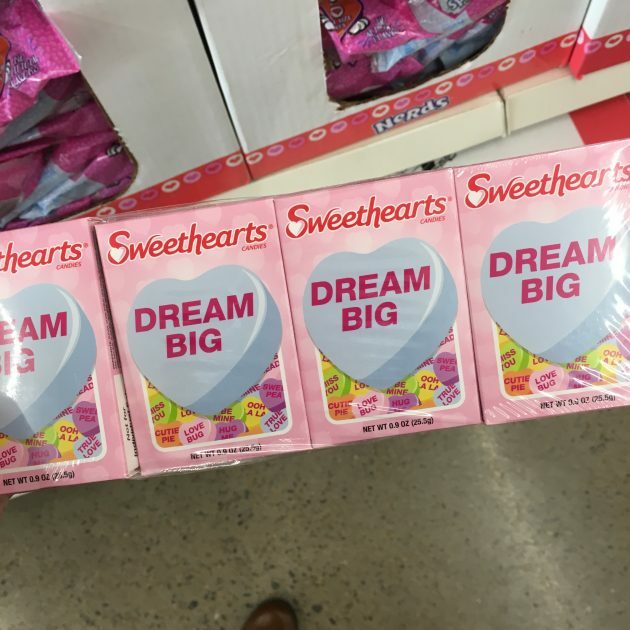 He was a gift from my sister-in-law for Christmas! 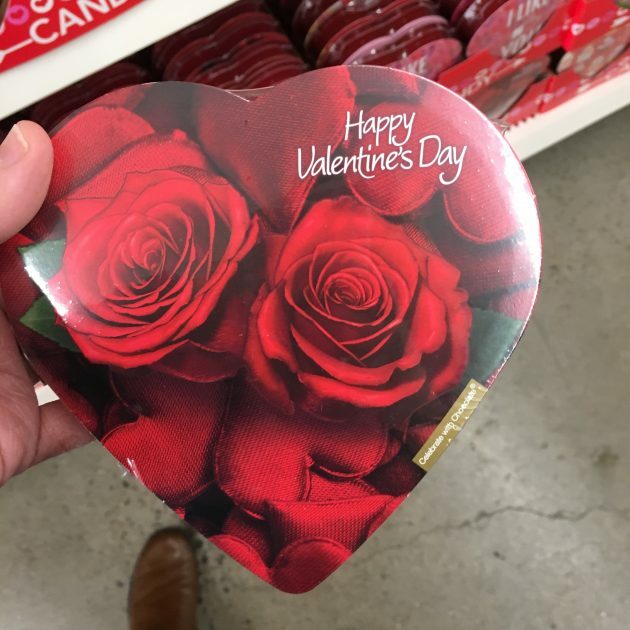 What Valentine’s Day deals did you end up with, if any?